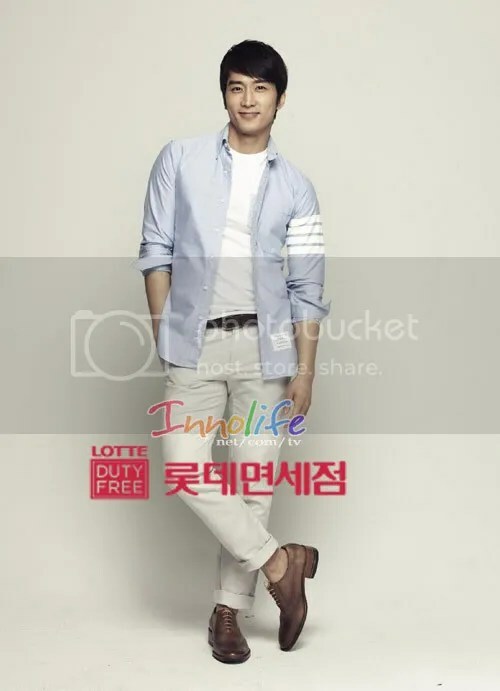 We recently reported that Jang Geunseok and Kim Hyunjoong will be the new models of Lotte Duty Free Shop. 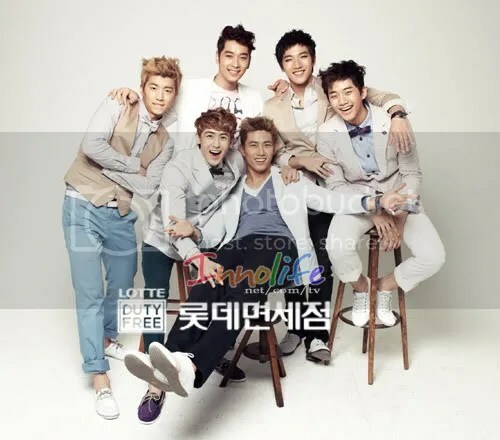 In addition, Hyunbin, Kim Sarang, and 2PM will be joining them in the new model lineup. 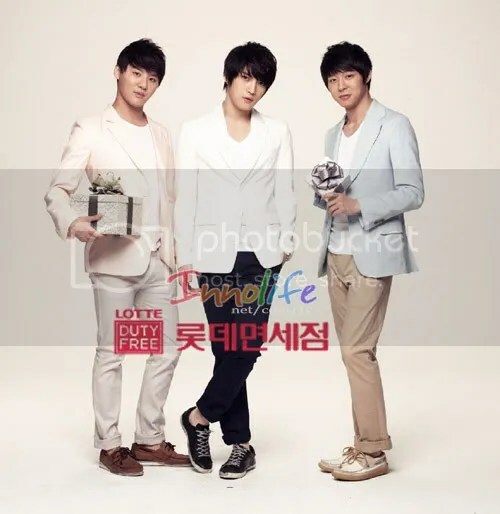 Other notable celebrities who are Lotte models include Choi Jiwoo, Song Seunghun, Rain, and JYJ. 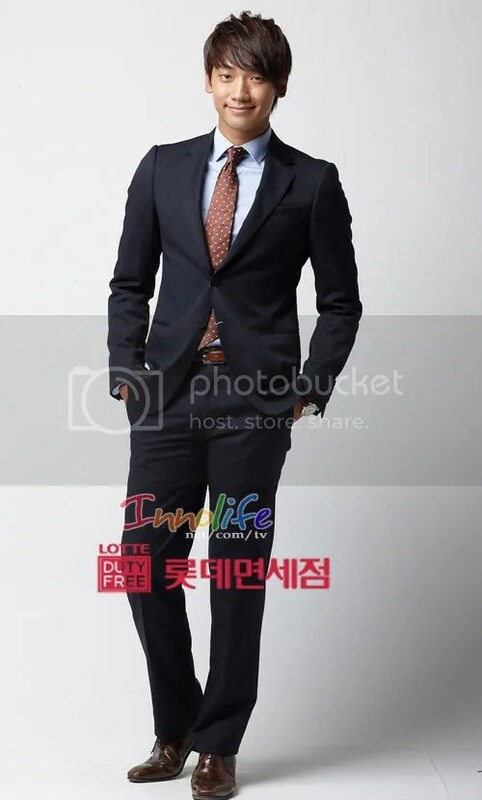 The new models have been selected for the sake of “enter-tour-ment” marketing; Lotte seeks to reach unprecedented levels with their large “model army” of 12 people. 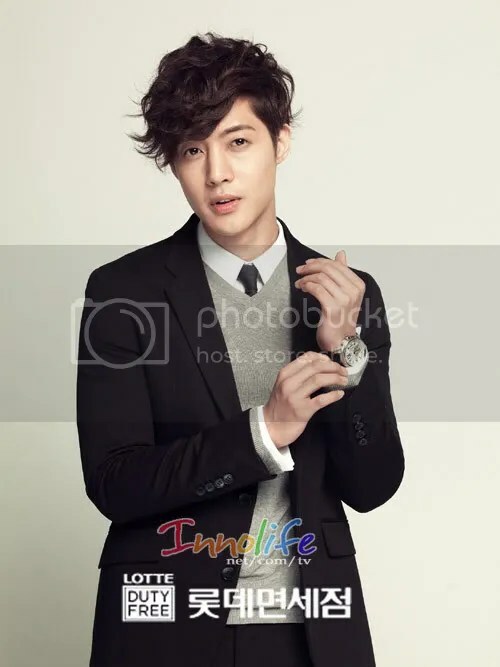 The marketing manager of Lotte reported that the company hopes to enter a new marketing segment and take advantage of the recent influx of Korean stars into Japan. This is also one of the first steps to increasing tourism between Asian countries. Even though the company has chosen both artists and actors/actresses, Lotte’s upcoming commercial song “So I’m Loving You” will be sung by all of its new models. 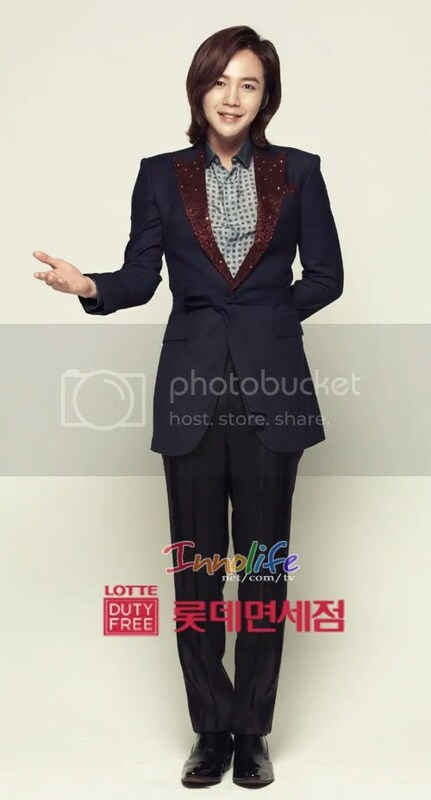 What do you think about Lotte’s new model lineup? 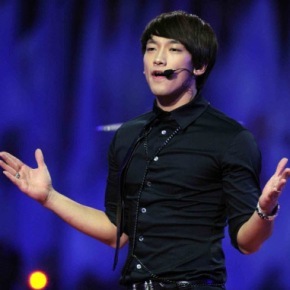 Sohu reports that Rain’s management recently revealed that Rain plans to enlist in the army in the latter half of the year. 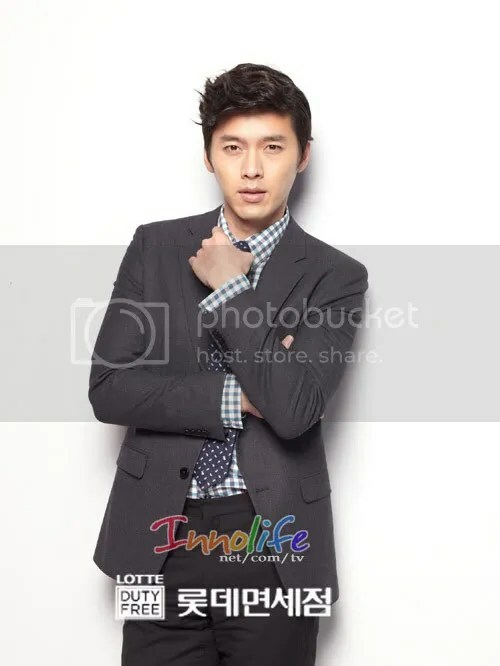 Prior to his enlistment, he will have one more film and may also put out another album. A representative of Rain’s management stated in an interview on the 25th, that due to Rain’s filming, Rain plans to enlist in the latter half of this year. The exact date will be determined upon notification by the enlistment authorities. According to this representative, the schedule for filming has already been solidified, and Rain will begin filming in March. However plans for a new album will depend on the enlistment date. Last year, Rain had planned to enlist but due to his participation in “Fugitive Plan B,” he applied for an extension last May and his extension was granted until this year. On another note, Rain will hold a concert in Beijing on March 26th at the Beijing Wukesong Sports Center. News of his enlistment has made people wonder if this will be his only concert in China prior to him joining the army.